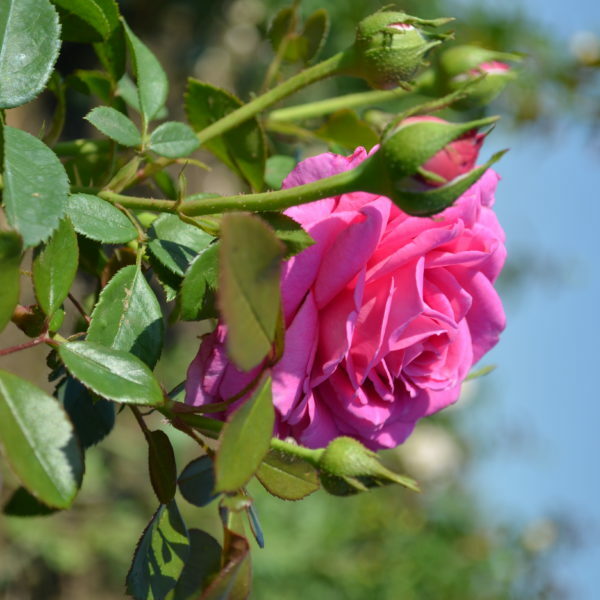 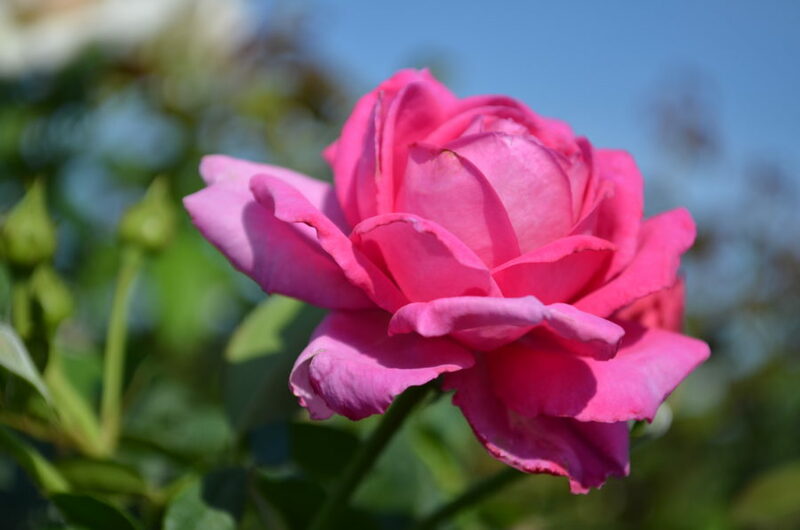 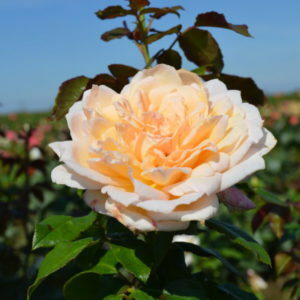 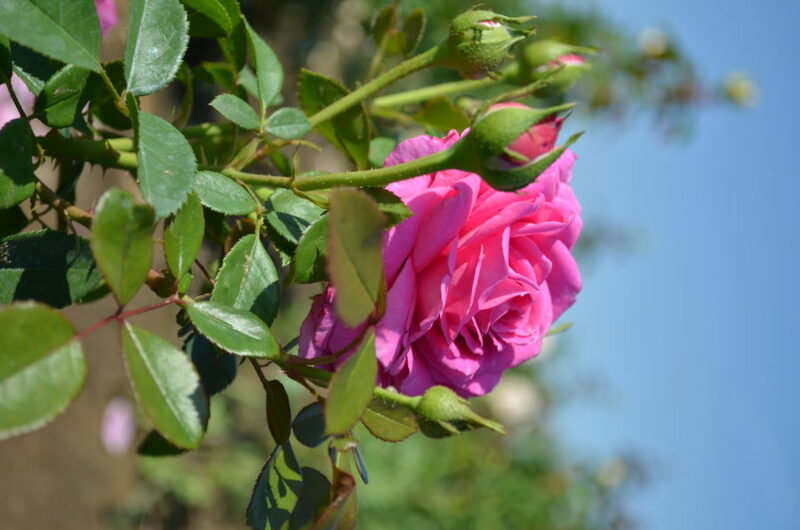 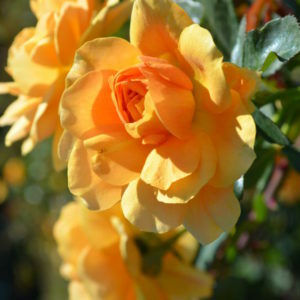 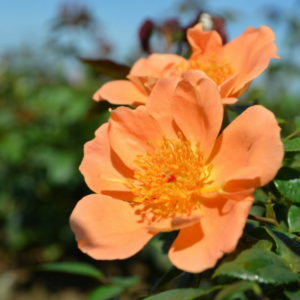 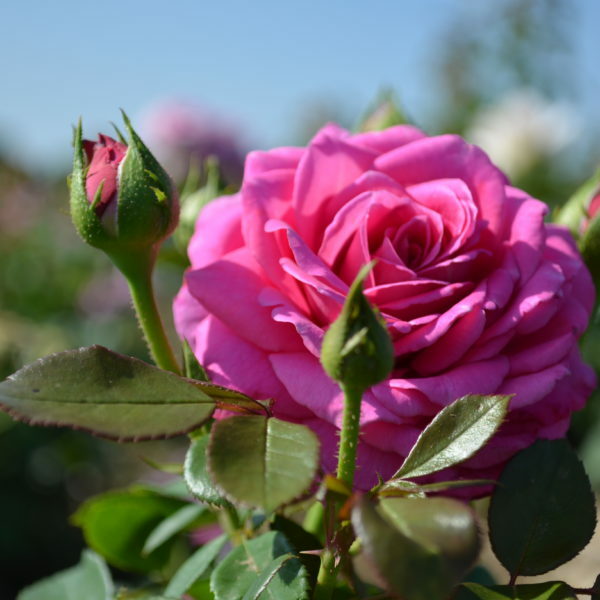 This vibrant and captivating rose certainly attracts attention. 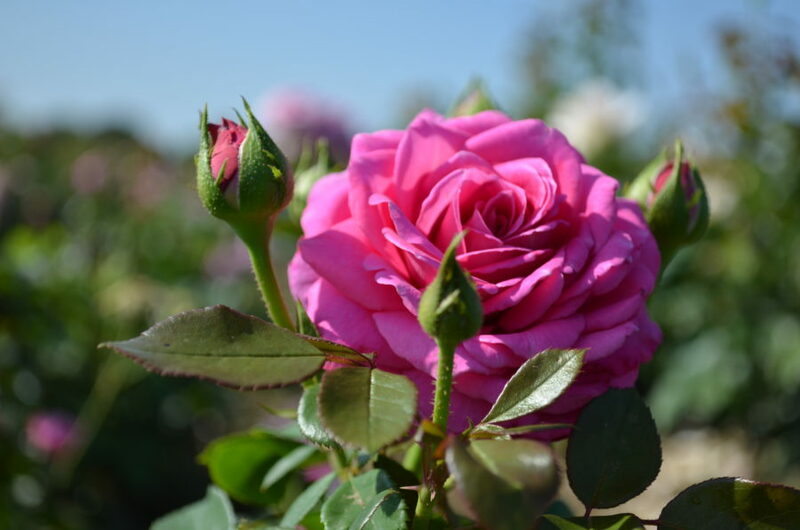 Blooms display a delightful range of purple and pink hues. 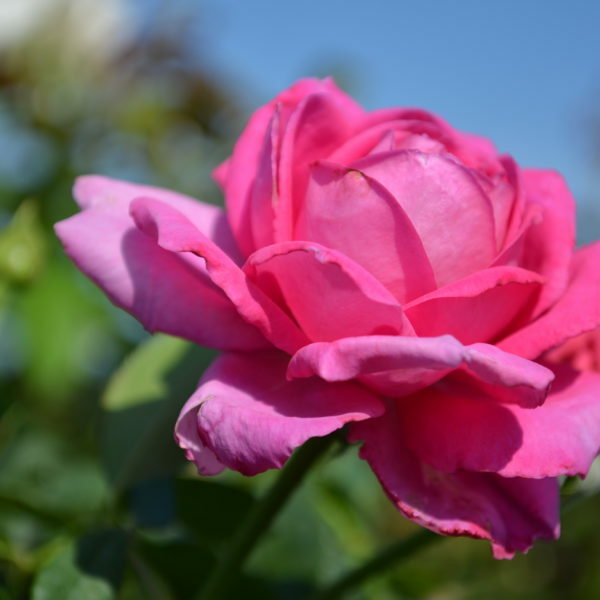 From plum to mauve to mulberry to cerise.